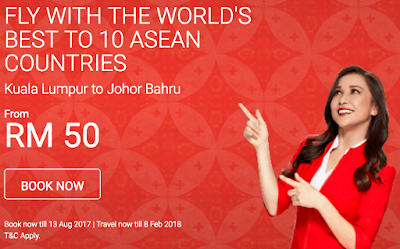 As the proud airline partner of ASEAN, we’re giving you a promo in time for it’s 50th anniversary! 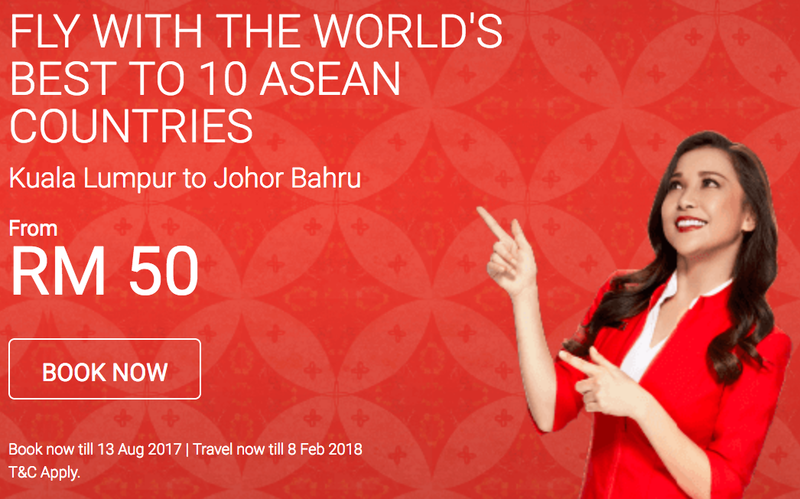 Fly from Kuala Lumpur to the 10 ASEAN countries from as low as RM50, all-in fare! Fares are not available during embargo period.